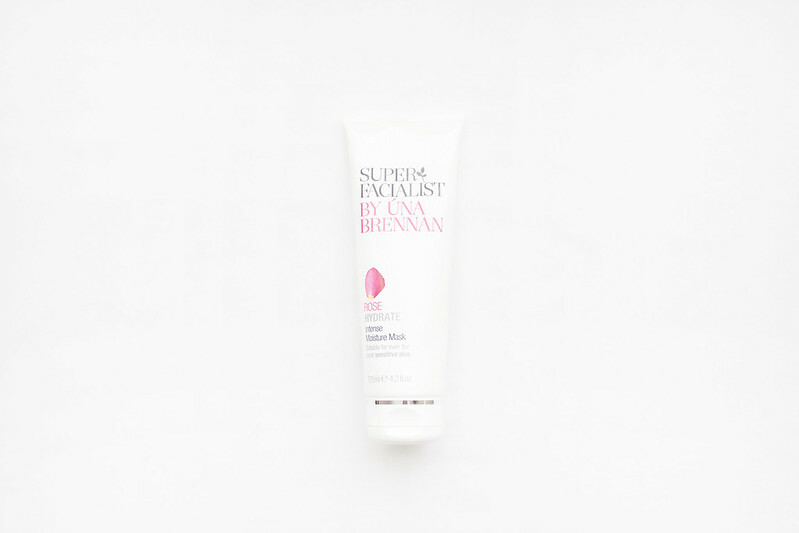 The Superfacialist Rose Intense Moisture Mask is a lovely fresh and floral scented mask that applies smoothly, feeling cool and comfortable on the skin. White willow extract aids cell turnover while vitamin E and marshmallow extract help to hydrate. This isn't a mask for deep cleansing or for dealing with major skin complaints. The rose moisture mask helps rehydrate the skin, making it feel plump and refreshed. I found my skin felt softer and looked smoother; it cleanses the skin gently and while it does draw dirt to the surface it doesn't cause the skin to break out. My skin can become irritated and sore from a lot of more heavy-duty masks as I find my skin requires very little in the way of heavy treatments, which is what makes this mask so lovely. It’s gentle enough to be used on sensitive skin, doesn't cause irritation, and the complexion is left looking renewed. The Superfacialist Rose Intense Moisture Mask is definitely something I would repurchase and almost certainly recommend. I love gentle and moisturizing masks, this sounds like a great product. Thanks for the review. My skin has got rather dry recently so I think I will have to get this to try out. It's not too expensive either which is a bonus! I saw this mask in a Winners the other day and I was debating whether I should get it or not. It sounds lovely and I definitely think I'll need to go back to pick it up. Ah, I'll definitely try it! Thanks hun!